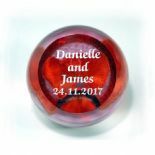 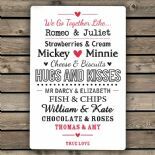 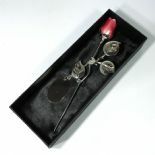 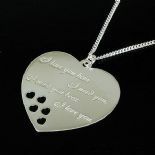 Our engraved gifts will make the perfect personalised gift for Valentines Day. 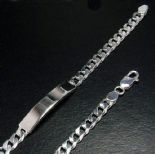 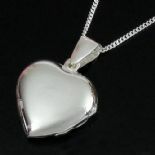 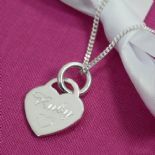 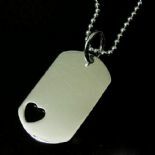 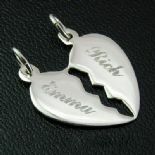 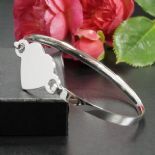 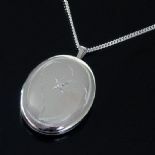 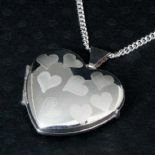 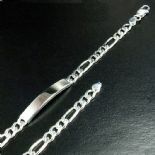 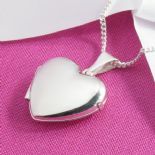 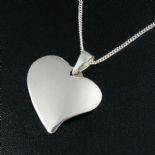 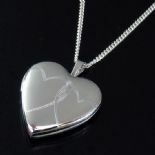 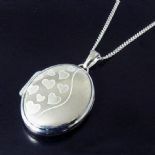 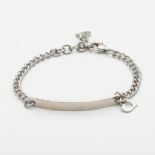 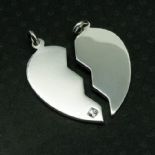 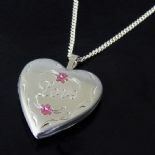 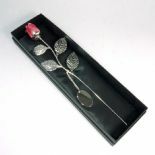 Our personalised silver jewellery is the perfect way to say I Love You to the lady in your life. 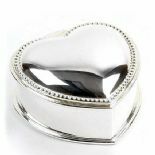 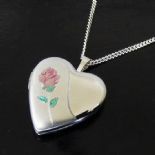 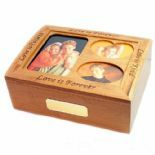 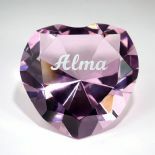 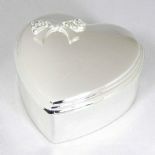 An engraved trinket box, handbag mirror or perfume bottle. 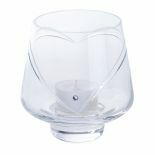 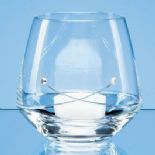 A crystal champagne or wine glass. 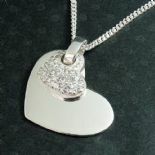 And of course our lovely cuddly teddy bear, with Valentine's Ribbon, and a personalised silver heart pendant. 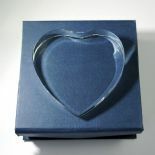 Browse our other categories too to choose your gift, which will be personalised with your own special message.